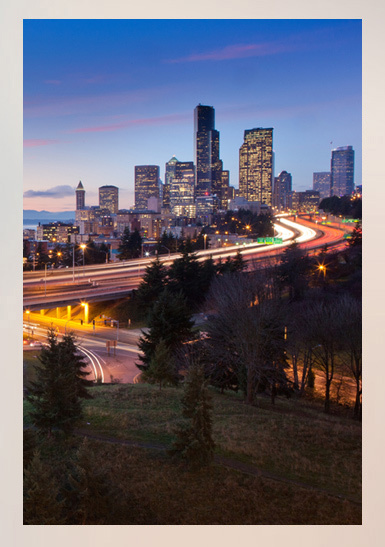 Corcapa 1031 Advisors provides Vancouver, Washington 1031 Exchange Replacement Property opportunities with an exclusive focus on Delaware Statutory Trust (DST Properties) investments and Tenants in Common (TIC Properties) investments. Corcapa 1031 Advisors is an alternative investment company specializing in 1031 Exchange Replacement Properties in the form of Tenants in Common (TIC) and Delaware Statutory Trust (DST). 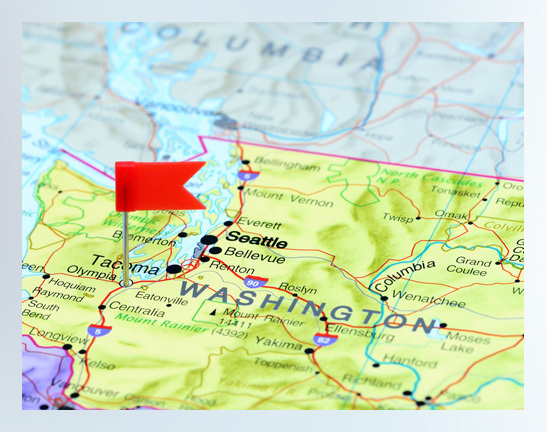 Corcapa assists in 1031 exchanges in Vancouver, Washington and throughout the country.